Updates to the marina will see increased wave protection, new main docks, improved electrical power, WiFi and cameras. Cameras will be installed on the marina with uplinks to our website; this will allow monitoring of the marina and weather in the area. The marina can be viewed on the development tab. Roughly half of the new marina will be allotted for annual moorage. If you've ever thought about mooring your boat in the Gulf Islands (in some of the most beautiful cruising waters in the world) now is your chance. Pender Island enjoys a sub-mediterranean climate, with limited rainfall and beautiful boating weather for most of the year. The perfect place to moor your boat. The BC Ferry service provides easy access to Pender Island from both Vancouver and Victoria. In addition float planes fly in and out of the island regularly. Our shuttle van is available to pick you up and drop you off to help in your transportation needs. DINE & DOCK IS BACK! 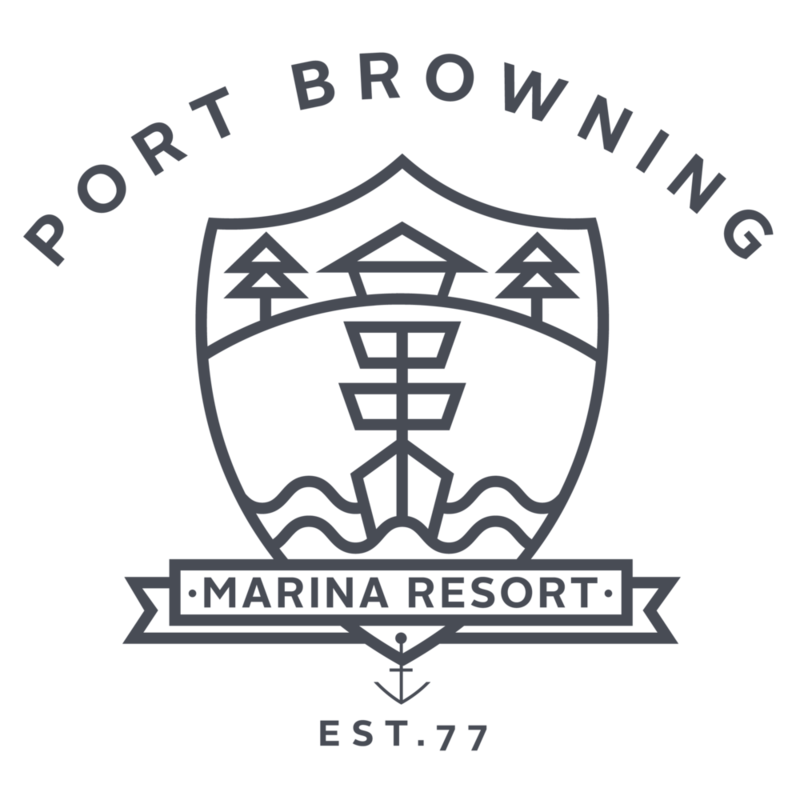 November 1st to March 31st, when you eat at the PUB or BISTRO you are entitled to moorage for only $25/night including power. $10.00/foot/month based on pre-paid annual commitment.